Are you tired of your old car or SUV, and you want to get yourself behind the wheel of a vehicle for sale that can give you impressive power and capability, such as a sweet new or used Chevy truck for sale? Then you need to stop on over to Ewald’s Chevrolet dealerships near you today and take a good look at our many great new and used trucks for sale. Here with Ewald Chevrolet Buick in Wisconsin you will find that we have many great Chevy trucks to test out on the road, including a wide selection of lifted trucks and custom Chevy trucks and more. Ewald’s Chevrolet dealership near you makes it easier than ever to find the new or used lifted Chevy trucks for sale that might interest you, helping you spend more time driving and less time searching! 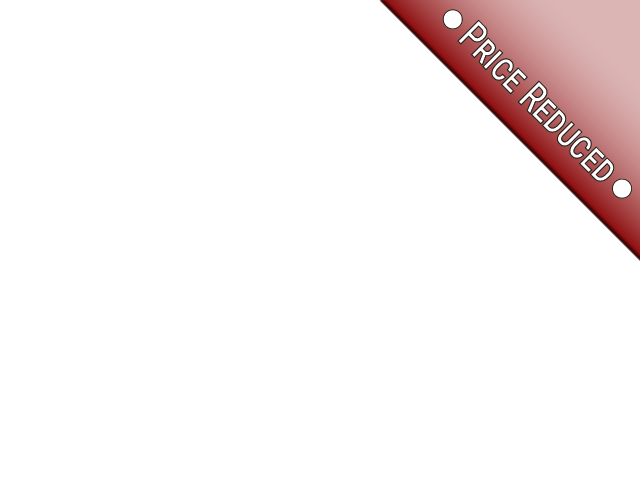 Ewald Chevrolet Buick also has many Chevy truck lease specials and more to take a look at as you shop. At Ewald Chevrolet Buick, our inventory of new and used Chevy trucks for sale combined with our many great Chevy truck lease specials makes shopping easier than ever. So stop by today and check out high-performance trucks for sale today, such as this lifted Chevy Silverado for sale, the 2018 Chevrolet Silverado 1500 LT. 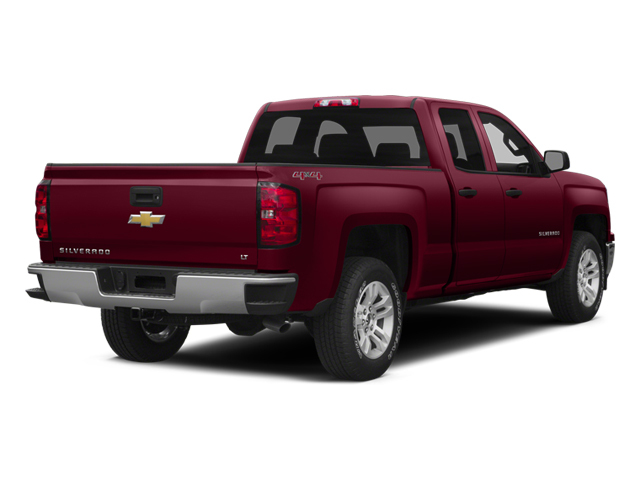 The new Chevrolet Silverado is a model of truck that many drivers rely on to get through their everyday needs, which you can find out why for yourself. 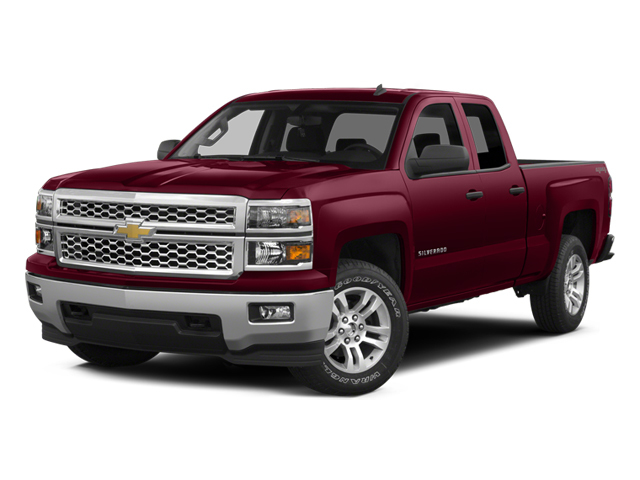 This new Chevrolet Silverado for sale can offer drivers a lot of power and capability out on the open roads of Wisconsin that you are sure to enjoy. With this 5.3L V-8 VVT DI engine with Active Fuel Management, the roads of Wisconsin won't be a challenge to with as you travel with up to 355 horsepower, and provides you with an amazing 305 pounds per foot of torque power! The new Chevy truck for sale near you has plenty of power and raw capability to utilize while out on the road, but there is much more to enjoy with its many features and options! This lifted Chevy Silverado has a wide selection of amazing features and options like Four Wheel Drive, is WiFi Hotspot Capable, and even has Fog Lights and more, giving you a sweet new Chevy truck that you are sure to love! There is a whole lot more to enjoy with this new Chevrolet SIlverado, so come on over to Ewald Chevrolet Buick today and check out this new high performance truck for sale today!